Let’s be honest, the simple act of suiting up does not always complete the gentleman. 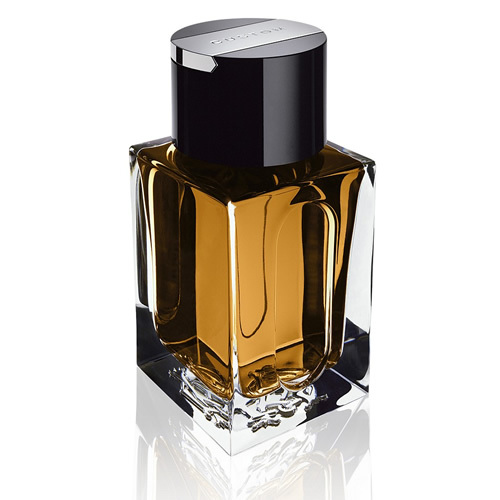 Picking the right fragrance is essential to a formal evening out, and one can always rely on Dunhill to provide. Their newest fragrance features top notes of English Pippin Apple with black pepper at the heart and backed incense and woody base notes. Bottles of Dunhill Custom also features a heavy metal “chip” on the cap that can be monogrammed with your very own signature. Available now through the Dunhill website. This entry was posted in Accessories, Misc and tagged Dunhill Custom, English Pippin Apple. Bookmark the permalink.